Ferrari 575M Superamerica. Limited production 559. At the moment, we're pleased to announce our new hobby - we find the rare supercars of the past and restore them. We choose what impresses us, used all our experience and knowledge, give new life to the heroes of the past. Ferrari 575M Superamerica. Limited production 559. 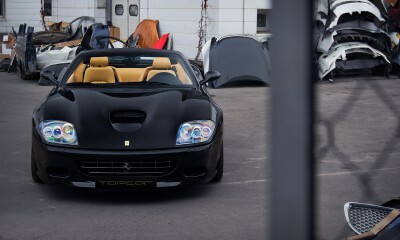 We joined our collection of rare supercars - Ferrari 575M Superamerica! 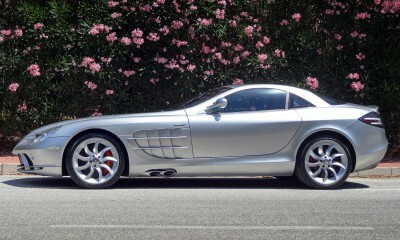 Mercedes-Benz SLR McLaren 5.4 AT The all-new car. Mileage 1820 km. Year 2006 was a collection in Europe at the royals. 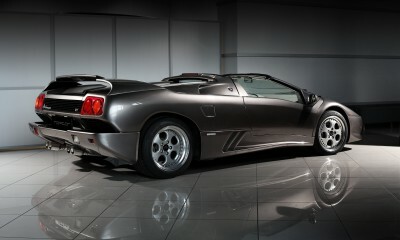 Lamborghini Diablo GT 73/80 Company TOPCAR is another rare supercar from the collection Classic - Lamborghini Diablo GT. 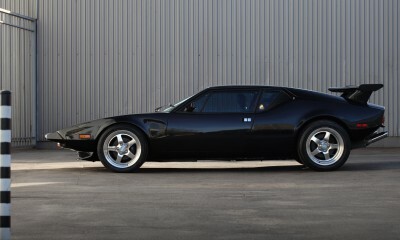 De Tomaso Pantera 5.8 MT De Tomaso Pantera 1974. Legendary very rare car in perfect restored condition.